The first aircraft on display is a 2006 – 206L4 Long Ranger. 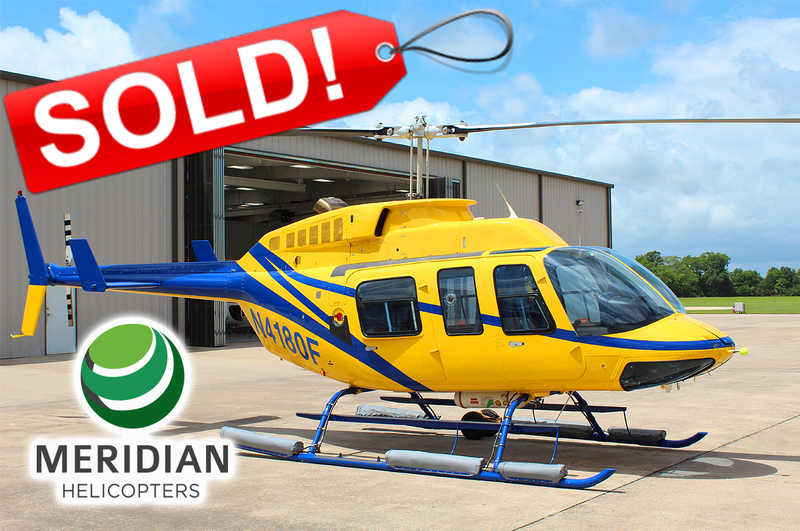 The aircraft, owned and operated by Southern Helicopters of Sunshine, LA is currently being listed for sale by Meridian Helicopters. “The aircraft brokerage portion of the organization continues to grow each year” comments Michael Bashlor – Managing Partner. 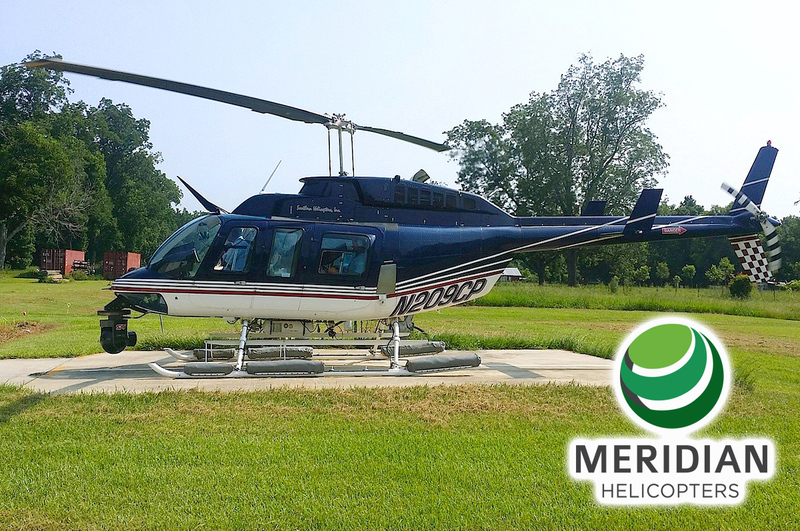 “We are grateful to Benji Seal (Owner – Southern Helicopters) for the opportunity to display this first rate aircraft at Heli-Expo.” Meridian Helicopters currently represents 26 helicopters for sale today. 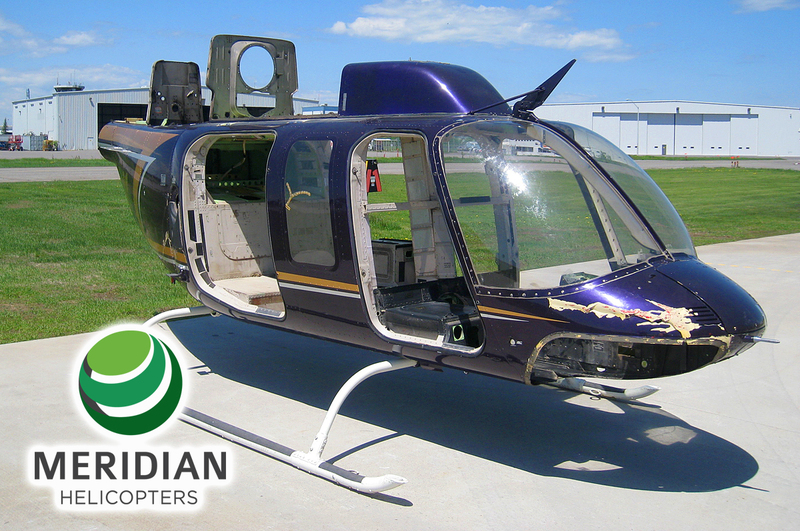 All listings can be viewed at www.meridianhelicopters.com. 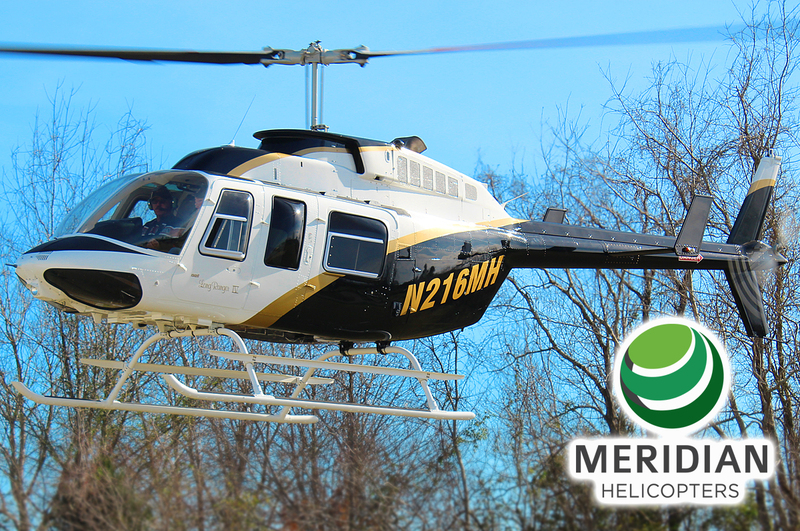 Heli-Expo will be hosted at the Kay Bailey Hutchinson Convention Center is Dallas, Texas from March 7th to 9th, 2017.